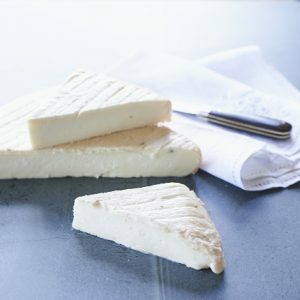 Soft cheese and smelly, washed-rind cheese. 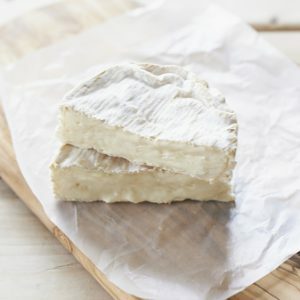 Brie and Camembert styles. 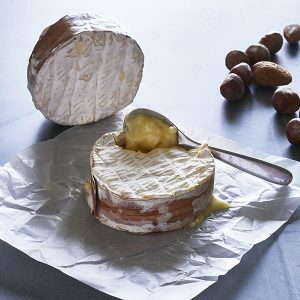 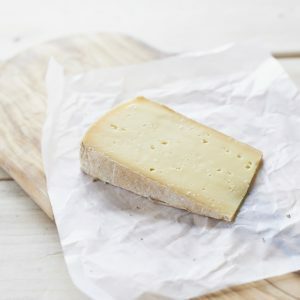 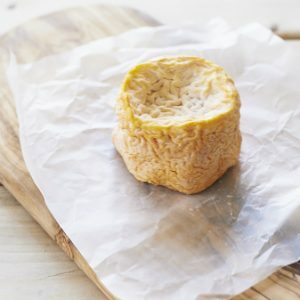 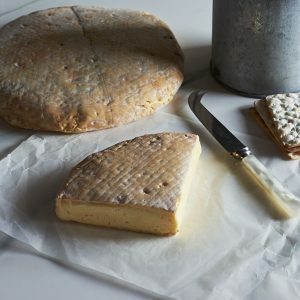 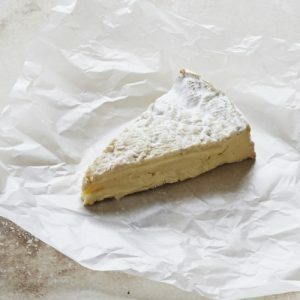 Soft Brie- and Camembert-style cheeses (including the eponymous Brie de Meaux from Ile-de-France) as well as those cheeses that pong, such as the rich and smelly washed-rind cheeses like Langres. 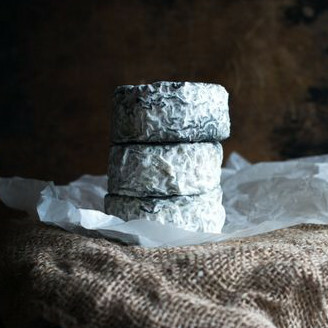 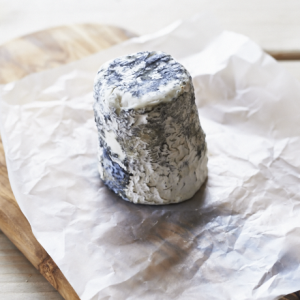 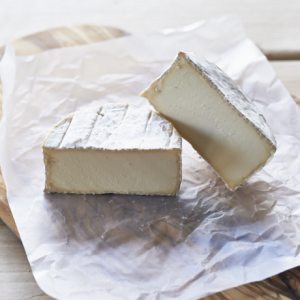 All are selected from small farms and are rich and full flavoured – the best examples of these cheeses. 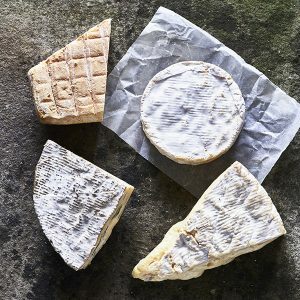 Most are made with unpasteurised milk.